Welcome to the Austin Pipe Club Website! We’re Pipe and Tobacco Enthusiasts who meet on the 2nd and 4th Thursday of every month! Everyone is welcome to come to our meetings, they are free to attend! Interested in becoming a member? Learn more about the benefits on the member page! 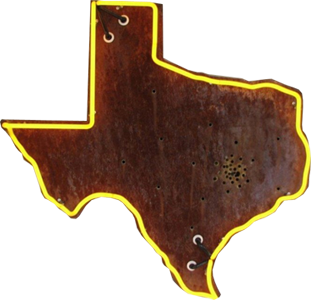 Learn about the Austin Pipe Club and it's history. Founded in 2013 We're a diverse group of pipe smokers who gather at least once per month. 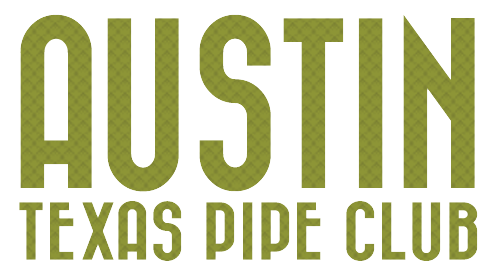 Learn about the Perks of becoming a member of the Austin Pipe Club! While our meetings are always free, becoming a member is a great way to save and help the club! We believe strongly in the proper education of premium tobacco vs. garbage tobacco like cigarettes. Premium tobacco is to be enjoyed and most do not find it habit forming.